Hi Emma. Have you been to other countries? Yes, I sometimes spend my vacation with my family abroad. Why? That is nice. I will go to the Philippines as an exchange student this September. Can you give me some tips when going abroad? Sure! You must have your passport, visa, airplane ticket, and other important documents with you. You should check them days or hours before taking your flight. I’ll take note of that. Anyway, when going to other countries, should I study and use their local language? Most people speak English in The Philippines, but if you really want to communicate better, you must study common expressions in their local language. Good luck! Please answer the questions I’ll ask you about the dialogue. 1. What will Ron do in September? 2. 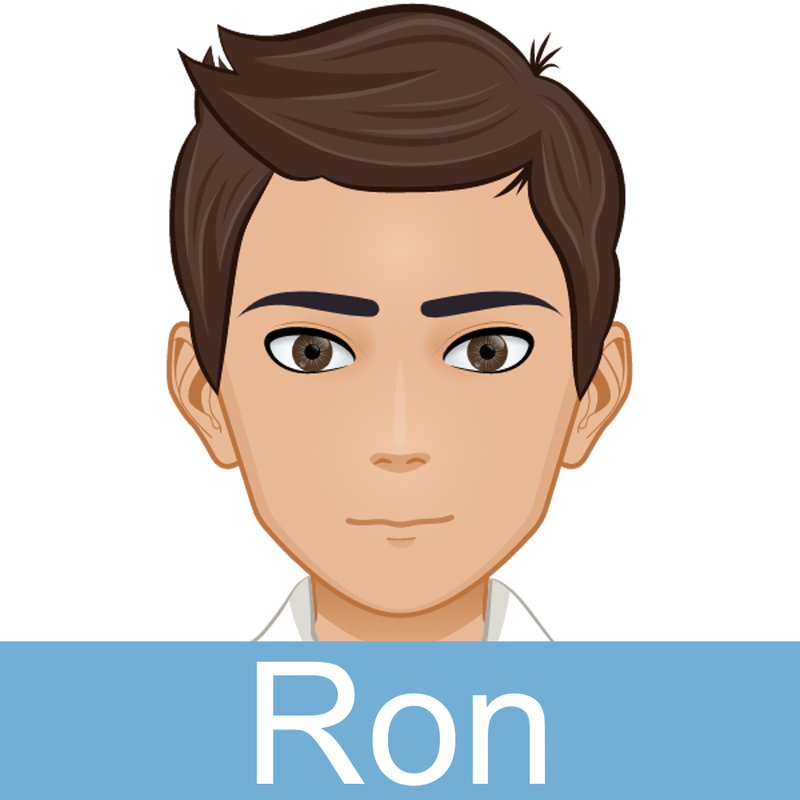 What things must Ron have before taking his flight? 3. 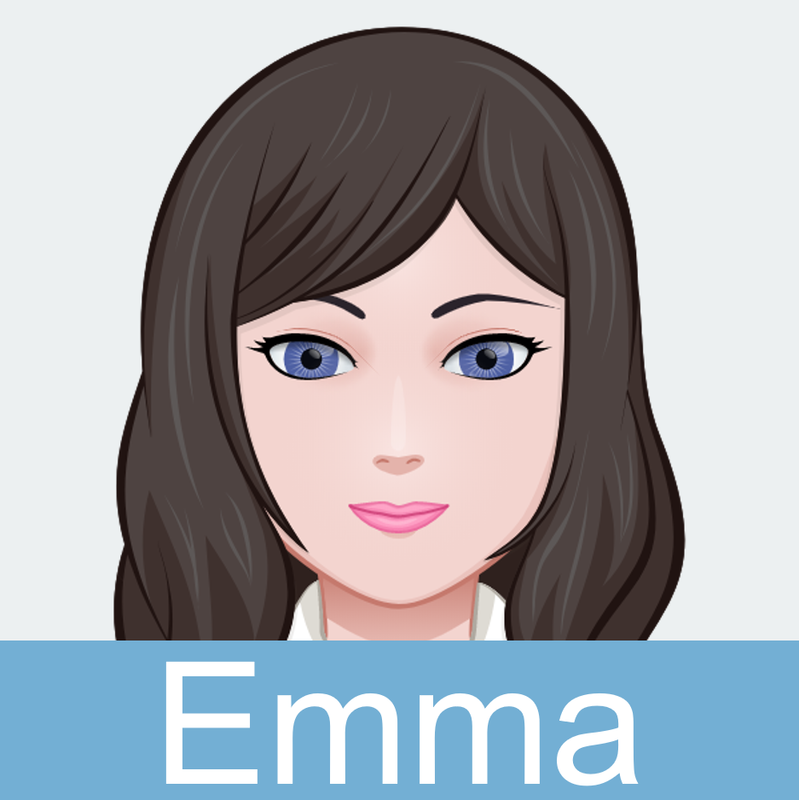 How does Emma spend her vacation with her family? 4. Has Ron gone to other countries before? Study the picture for 1 minute. Answer each question in a complete sentence. 1. What must Annie have before taking the flight? 2. What must James have before taking the flight? 3. 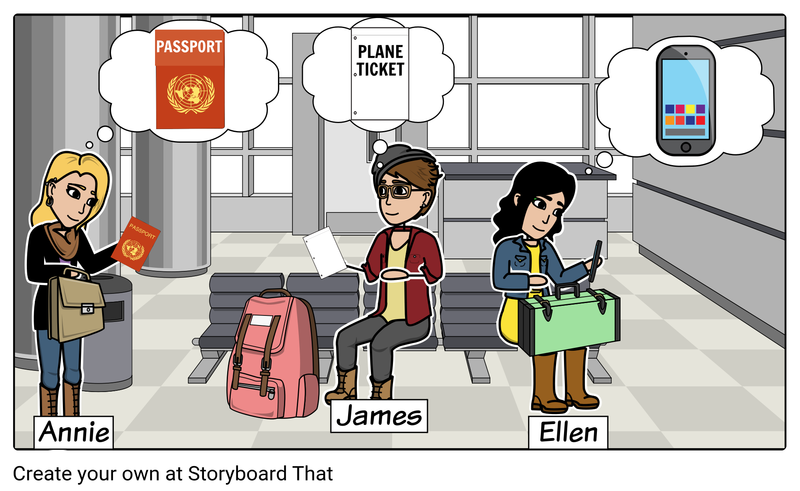 What should Ellen have before taking the flight? Let’s talk. Please answer my questions. You may ask questions, too. 1. What things should you bring when you go to a far place? 2. What should you do if you forgot something important? 3. What should you know before going to other countries? 4. When you go abroad, should you learn the local language or just communicate in English? 5. What must you do if you got lost while travelling?